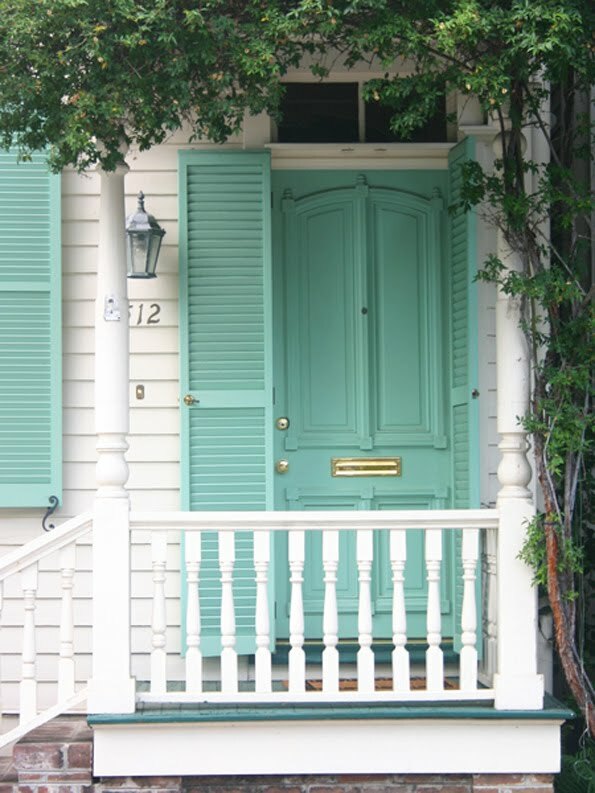 Seafoam green, seen on this house in Savannah and this outfit from Boden. Ooh, I'm loving the whole outfit! I'll take it all please. i could use a pair of those pants! This color is just so beautiful. So beautiful. my room used to be sea foam green :) its a color i never get tired of. so refreshing. I love seafoam green. I might order a Kitchenaid mixer in the same color! Hi Alli! Just saw that you used my photo in this post! Thanks for linking to me!! Love that Boden outfit, by the way!